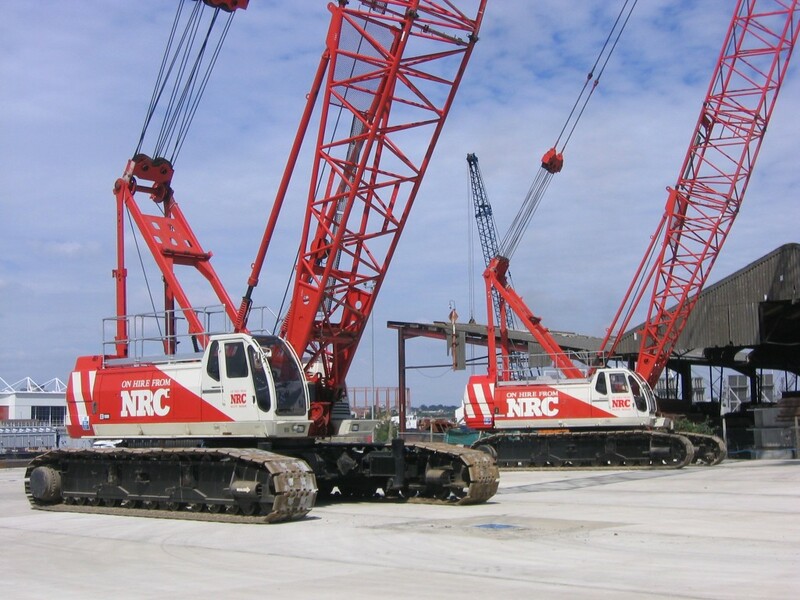 NRC have an extensive hire fleet of Crawler Cranes, with Mini Cranes in 5t, 6t and 8t Capacity, available with or without rubber Track Pads. Larger Telescopic Crawler Cranes from 25t to 100t Capacity, and finally one of the UK’s largest fleet of Lattice Boom Crawler Cranes ranging from 35t to 120t Capacity. Many these of these cranes have the latest Low Emission engines fitted as standard. 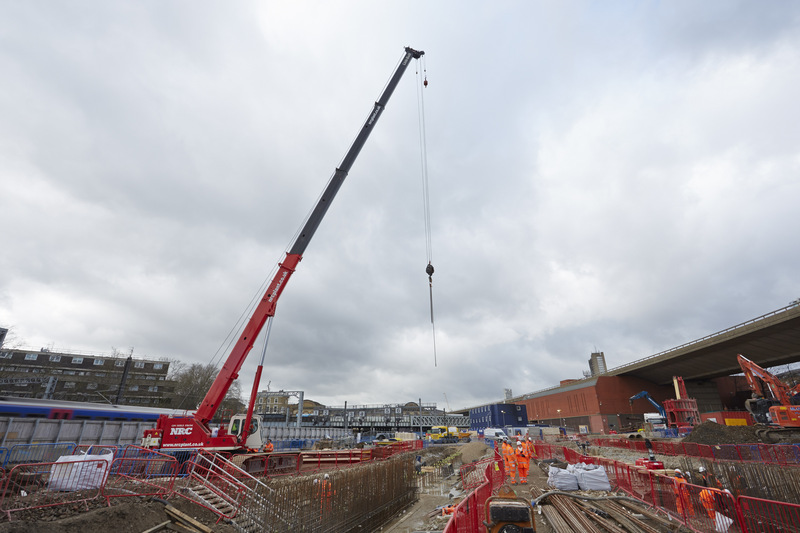 NRC provides Site Visits and technical support to determine the optimum crane to fulfil your needs. NRC provides a complete service and we can supply fully CPCS / CSCS trained and certified operators if required. Please use the links below to browse the full range of hire products available and access duty and specification charts.